Have fun learning about Protestant Reformation history with these 22 coloring pages and additional 22 pages of large print or cursive copywork to trace that is perfect for young writers. 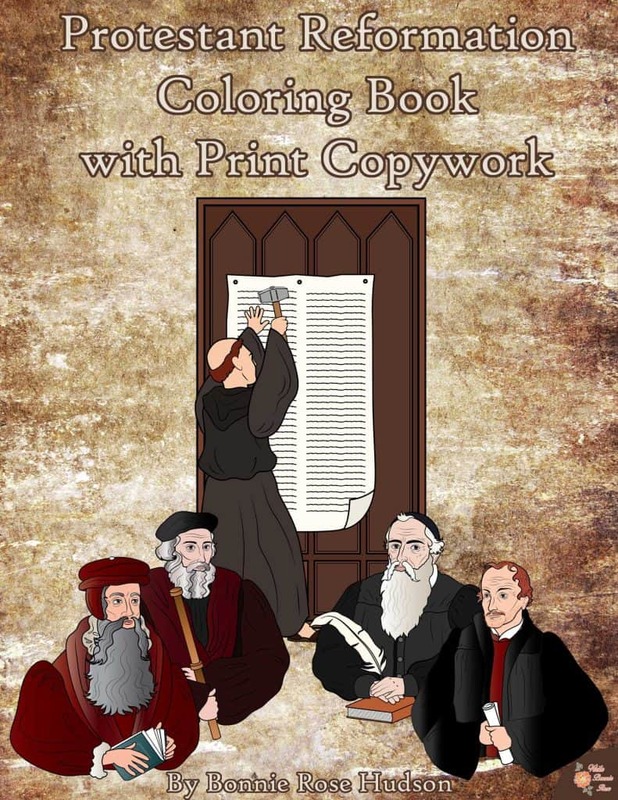 Introduce your students to a few of the men and women of the Reformation as well as the importance of the printing press, Luther’s 95 theses, the Council of Trent, and the Diet of Worms with this 47-page coloring book. 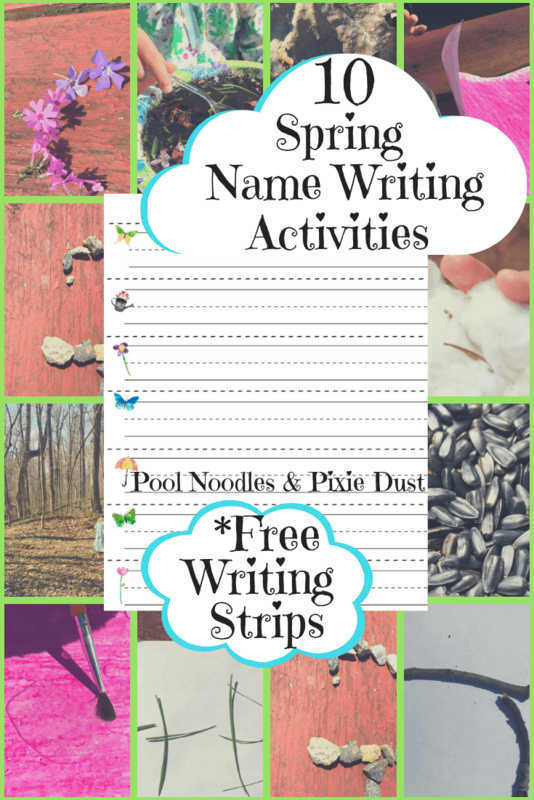 Available in print or cursive handwriting styles. 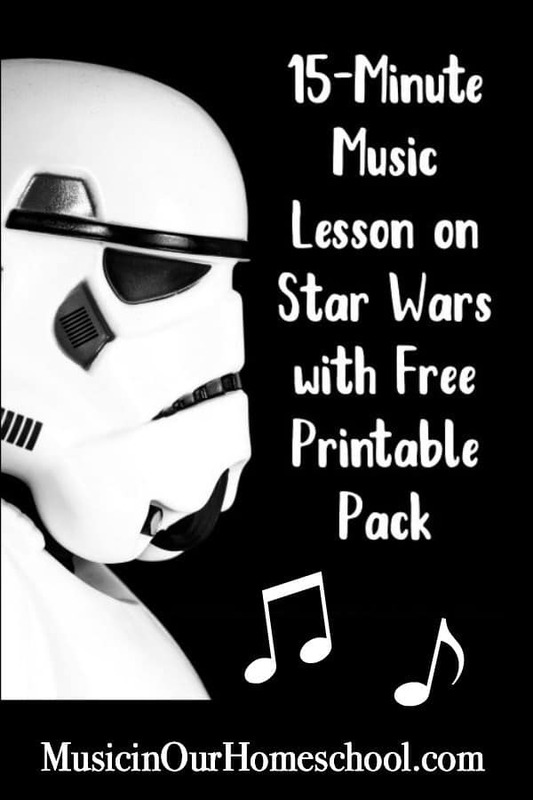 Limited time freebie!